Andrew Castles is a drummer, percussionist and educator based in Hobart. Andrew holds a degree in music from the Tasmanian Conservatorium of Music where he received the Frank Schuster memorial award for excellence in performance, as well as a Bachelor of Teaching from the University of Tasmania. Andrew joined the Derwent Valley Concert Band in 2002 and has performed extensively throughout Australia and overseas with a wide variety of ensembles, from local theatre production orchestras to the Edinburgh Military Tattoo, and the celebrations for the wedding of Crown Prince Frederick of Denmark to Mary Donaldson. Andrew has performed with the Australian Youth Orchestra, National Australia Bass, and played principal percussion at the AYO’s National Music Camp. Andrew also holds a casual position with the Tasmanian Symphony Orchestra. He works as a music teacher, as well as percussion and woodwind specialist at five schools and colleges with the Department of Education. 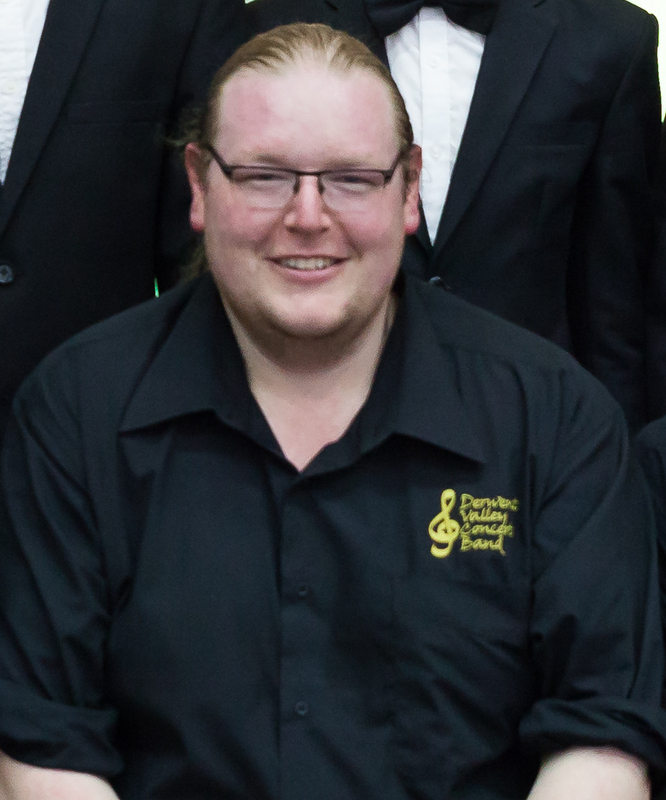 Andrew has been conductor of the Derwent Valley Intermediate Band since its inception in 2016, and is also the assistant conductor of the Derwent Valley Concert Band.